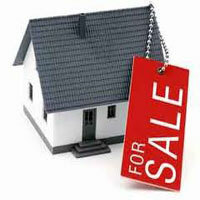 We are a renowned Real Estate Agent in Kurukshetra, Haryana. We are actively indulged in offering assistance to our clients for Selling Property in Kurukshetra, Chandigarh, Gurgaon, Panchkula and Karnal. Be it Residential land/plot, Flat/Apartment, Builder Floor, Commercial shop/space, Shopping complex/mall, Warehouse/Godown, Factory/industries, Farm land, Agricultural land or any other, we are here to assist you for them all. With us, you will be able to reach to an extensive range of potential buyers and can get quick results. We offer excellent and qualitative services to our clients and ensure that they are contended by our services. Rely on us!